That the old must give way to the eagerly waiting new is nature’s unchanging law. And all that is needed to start life again is a gentle push. 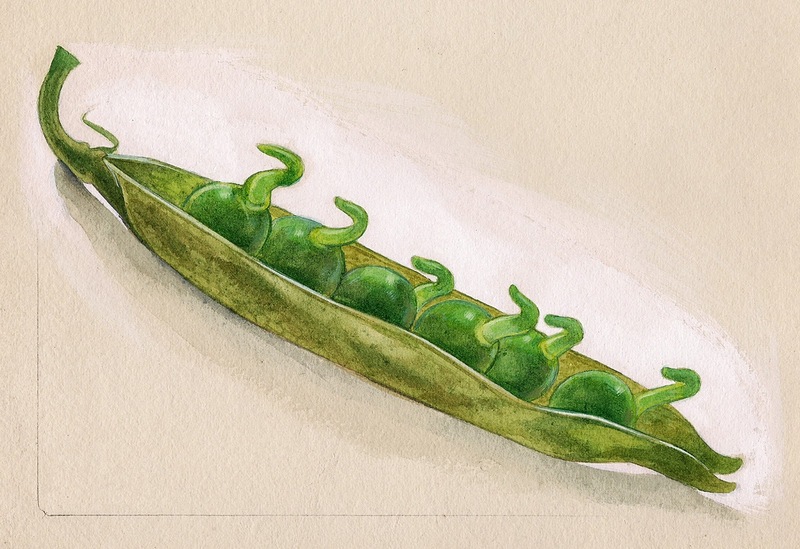 This pea pod was forgotten and left behind in a refrigerator. But apparently it was not doomed to a cold end. Harnessing the little moisture inside the fridge the seeds sprouted and bounce back to life inside the drying, withering pod.